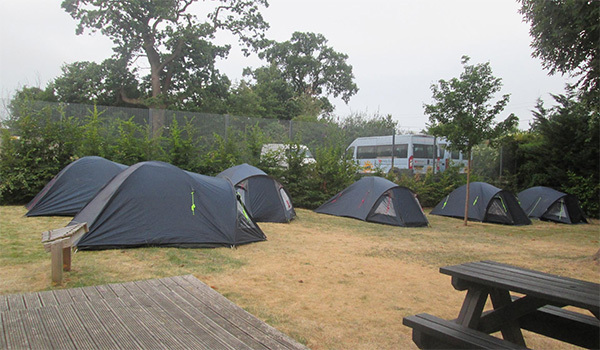 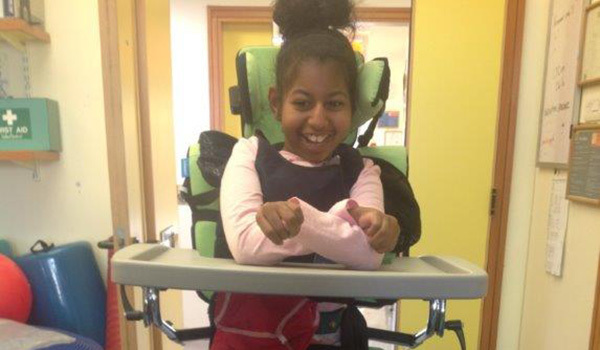 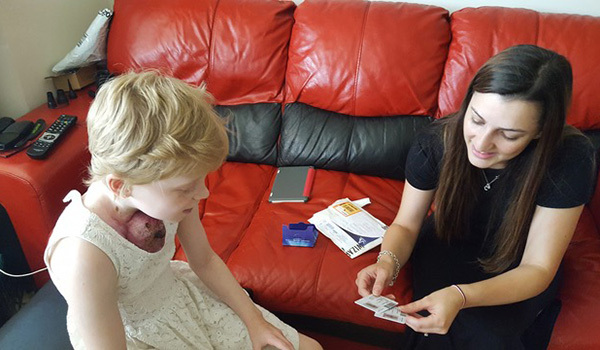 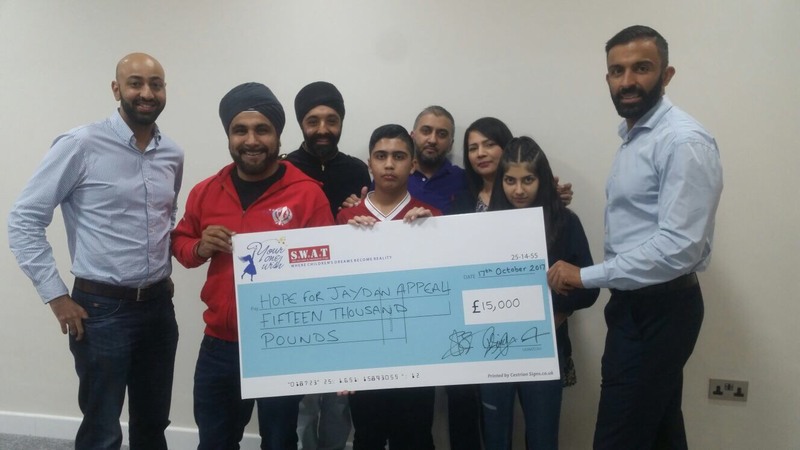 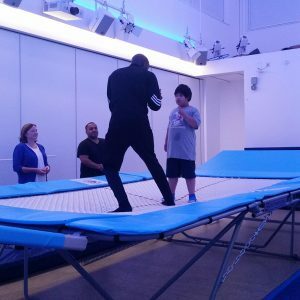 “Mandeville School is a special school in Ealing catering for pupils between the ages of 2 and 11 who have severe and profound learning difficulties or autism. 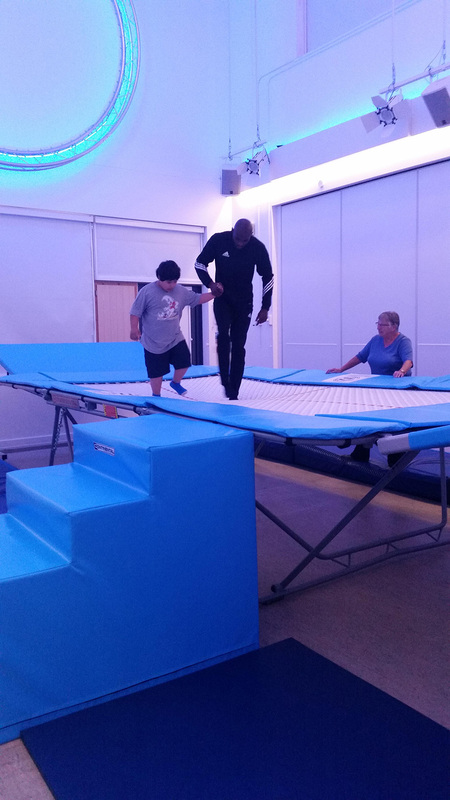 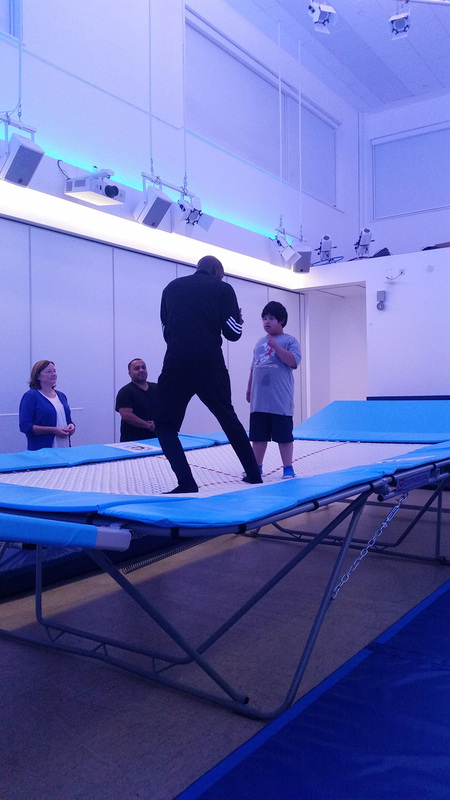 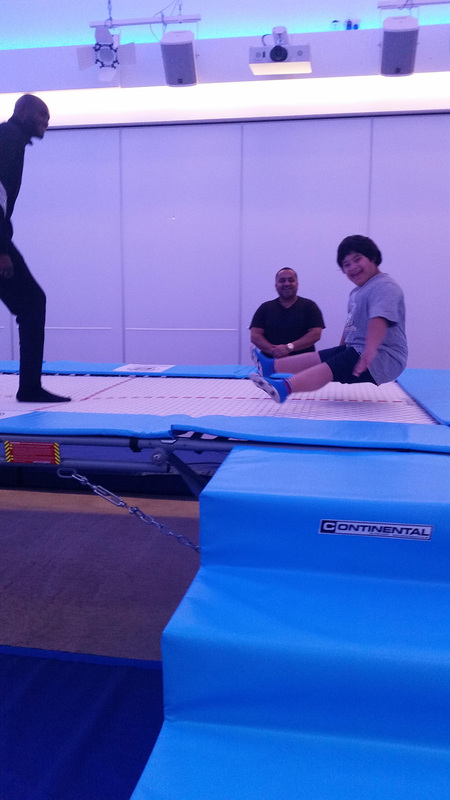 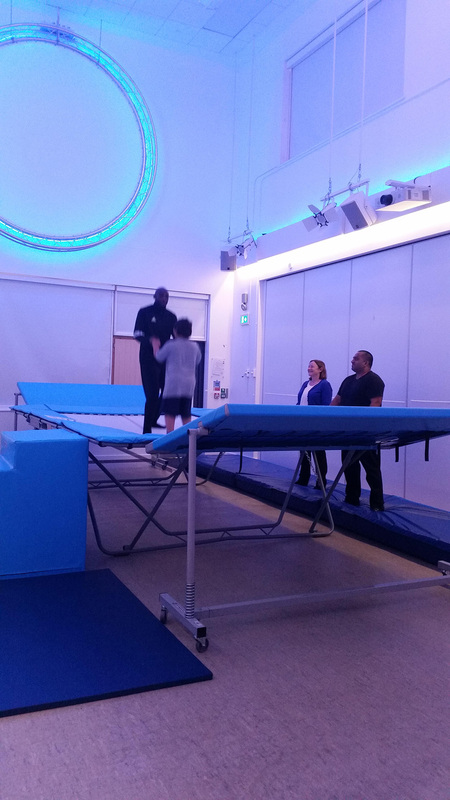 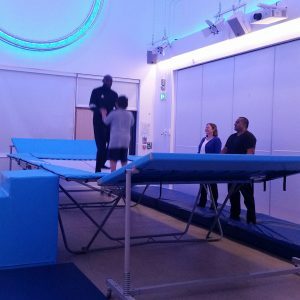 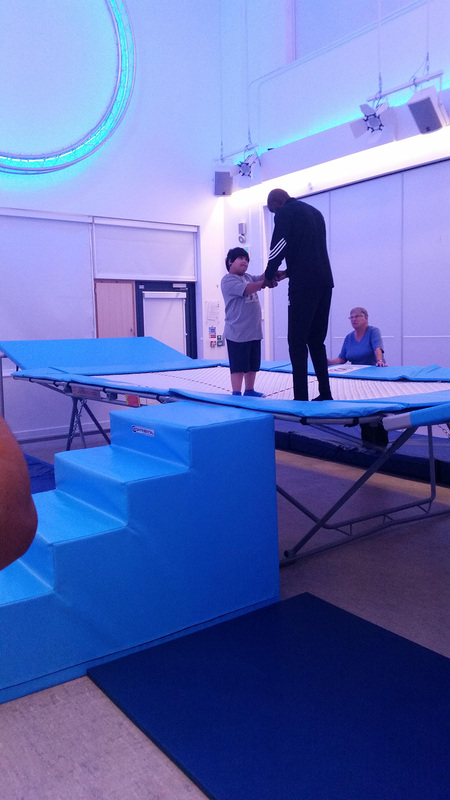 One of the therapeutic interventions we have found most valuable is Rebound Therapy, in which trained staff help individual children learn to move more easily, using a large specially made trampoline. 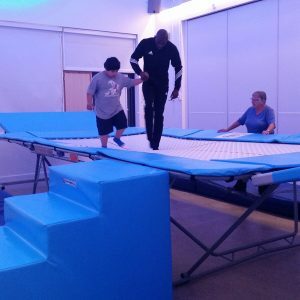 Rebound Therapy is a highly motivating and fun activity that has impressive results, especially for children with autism. 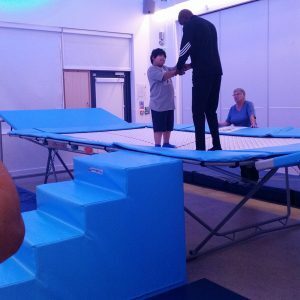 To put it at its simplest, it not only helps with body awareness and coordination but it improves communication and confidence and has a knock-on effect when a child returns to class in terms of their learning and interactions with others. 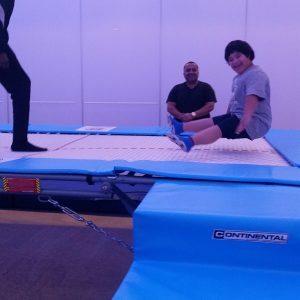 Above all, the children love it!